UPDATE: It's done! The climbing wall is all set! 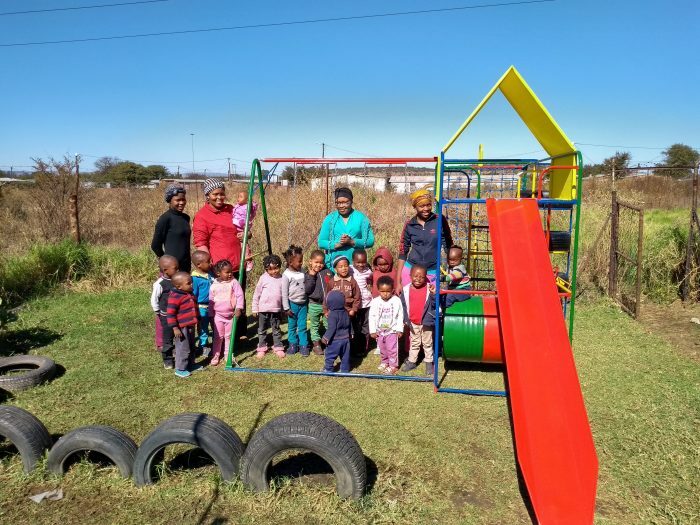 Jonas Reissmüller, also a volunteer from Germany, has started the project in order to create a fun opportunity for the kids in the township Ikageng to spend their free time. As a passionate climber, he wants to build a climbing wall with mats for protection. 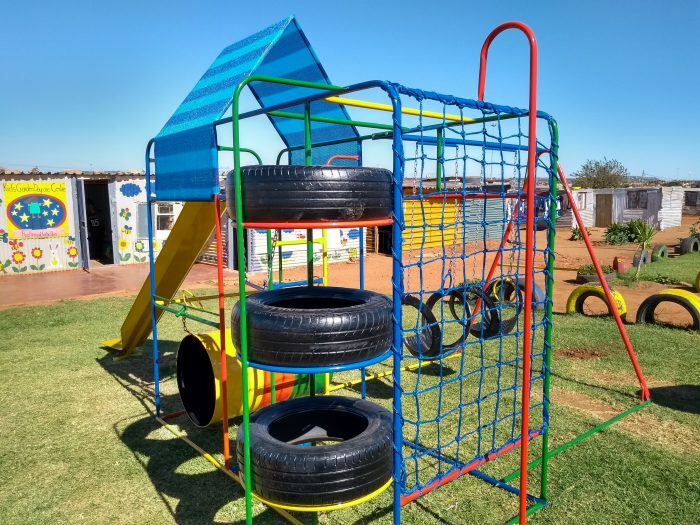 "The children and young people from the South African township do not have much, often the money is barely enough for food and a bed in the corrugated iron hut. 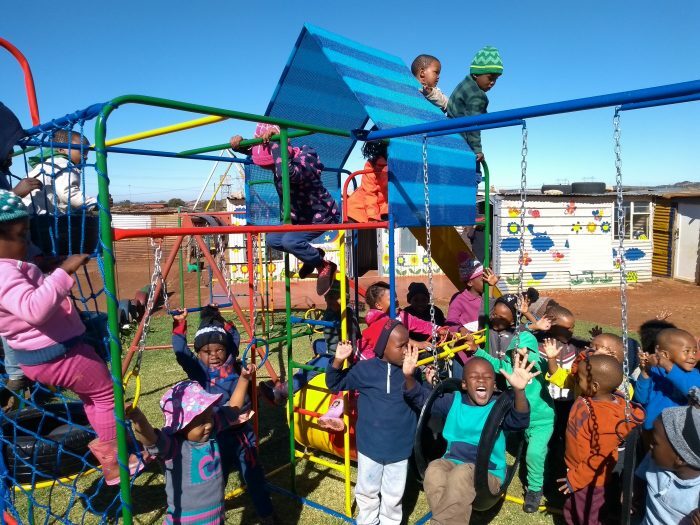 In the spare time they play soccer, which as a team sport is very important for the children. With climbing we want to offer you a calmer, different and new sport. It is a tremendously valuable sport, both for the physical as well as the psychological development" says Jonas. 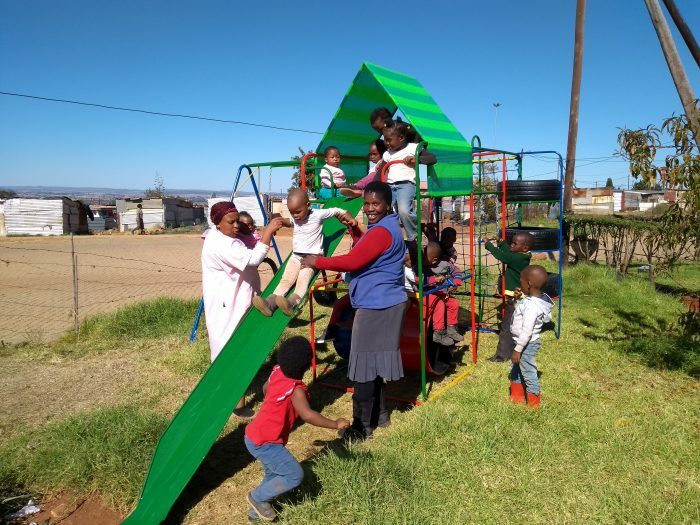 In order to maximize the benefits of the sports facility, his project manager Bill Weibel and himself plan to open the site at certain times on weekends for the community of Ikageng. They also want to start a climbing group that will train regularly on the wall. 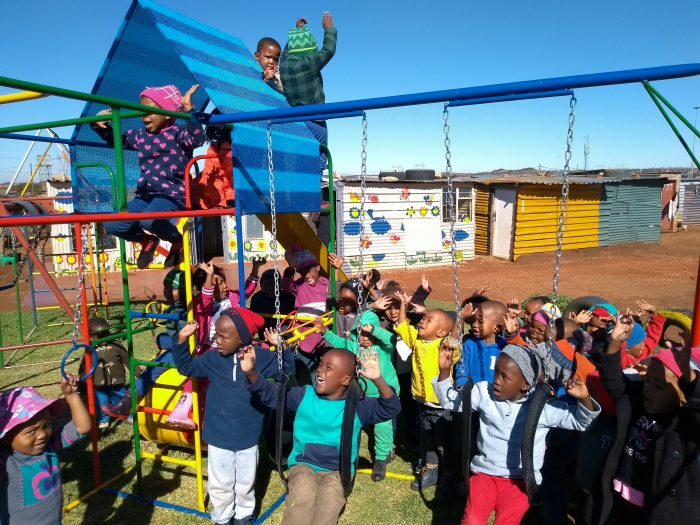 Since Jonas' voluntary service is also limited to one year, he will introduce at least one of the permanent teachers of the nearby school Naledi to the sport, so that the project can be sustainably continued after his return to Germany. 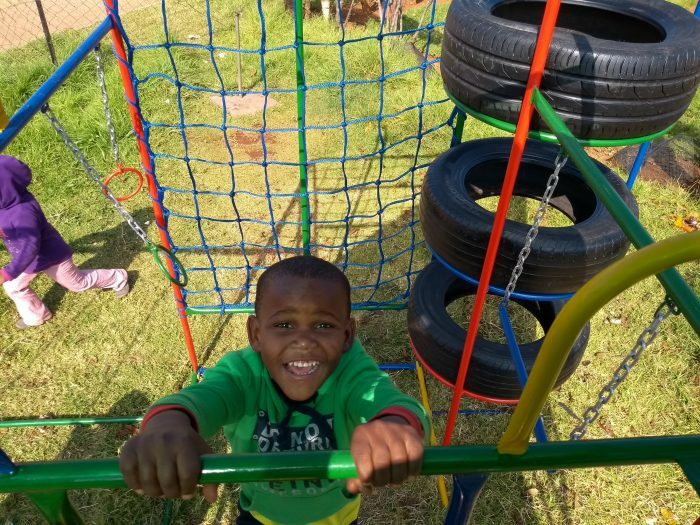 Currently we are collecting funds in Jonah's name to enable his heart project.If you would like to donate specifically for this project, just write "Boulderblock" in the referral purpose and we will assign the donation to this project.